The Natural Hair Loss Treatment Is Here! 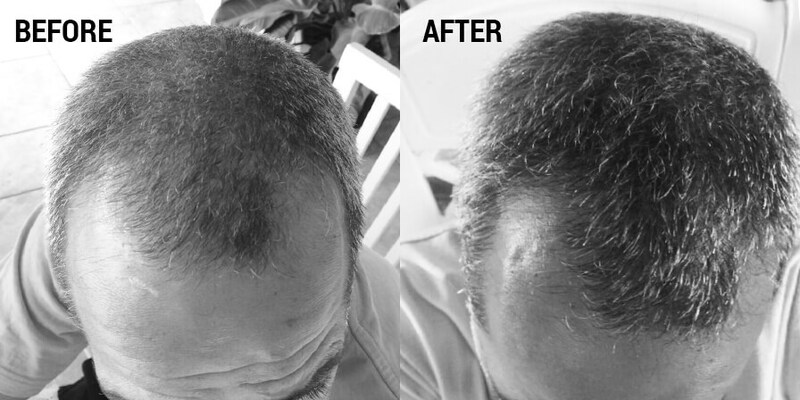 Proform Endure is proud to offer an all-natural hair loss treatment solution for men that actually works! Our proprietary blend of vitamins and minerals has been proven to work after just 3 months of consistent use! Our clients experiencing noticeable growth after just two weeks! Author ecommercePosted on August 26, 2018 October 13, 2018 Categories Hair Loss News, Hair Loss Treatment, Ingredients, Male Hair LossTags hair growth, hair loss supplements, hair loss treatment, mens hair loss, mens health, natural hair growth, thicker hairLeave a comment on The Natural Hair Loss Treatment Is Here!